The Major League DJ’s have seemingly found their niche. The pair has recently made waves by paying tribute to the music we used to enjoy in our youth. This began with uThando which borrowed the lyrics and melody from Boom Shaka’s massive hit, Lerato. This time around, they played around with music from celebrated Pitori DJ and producer, Mujava. They feature up and coming artist, Focalistic. This track finds Focalistic paying tribute to one of Pretoria’s biggest exports, DJ Mujava, before he celebrates life through music. Unlike Mujava’s hits from yesteryear, 19 Tobesta is surprisingly chilled and laid back thanks to Gemini Major. Focalistic is rapping phrases and words from that time as well as borrowing some from our favourite Kwaito tracks. He brings a level of Pitori swag that’s been missing in the industry. 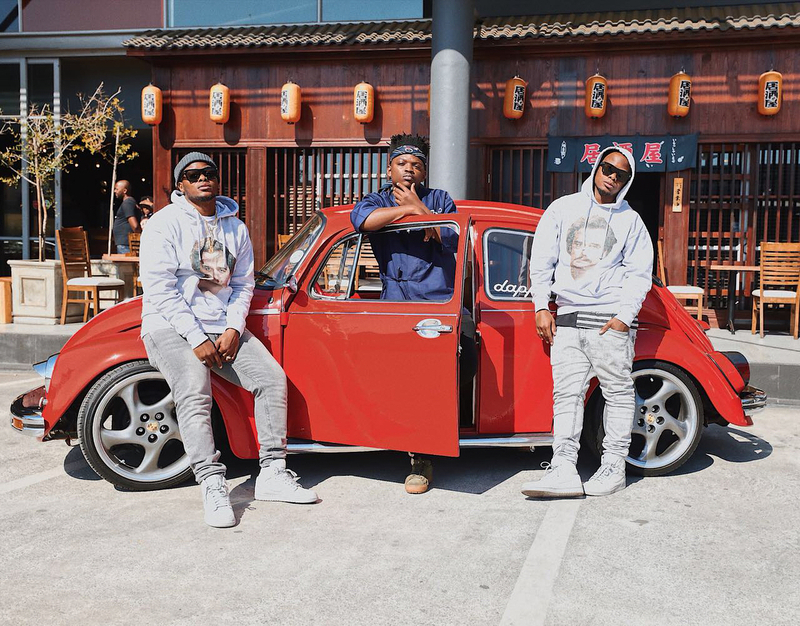 The video for 19 Tobestsa is also a surprise as the gents take us straight to China Town. The video is shot entirely on location at what looks like a Chinese restaurant. We see them donned in kimonos, carrying chop sticks and even see the translations in Chinese looking characters all throughout the song. Even the mami in the video is of the Asian persuasion. Morale Phala directed the video and the quality is insane but we have to ask, what inspired these visuals?